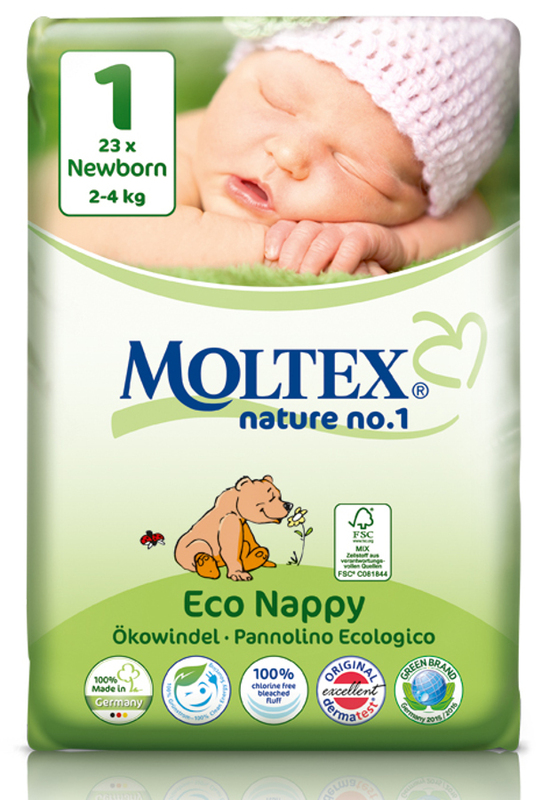 The Moltex Nature Disposable Nappies - Newborn - Size 1 - Pack of 23 product ethics are indicated below. To learn more about these product ethics and to see related products, follow the links below. 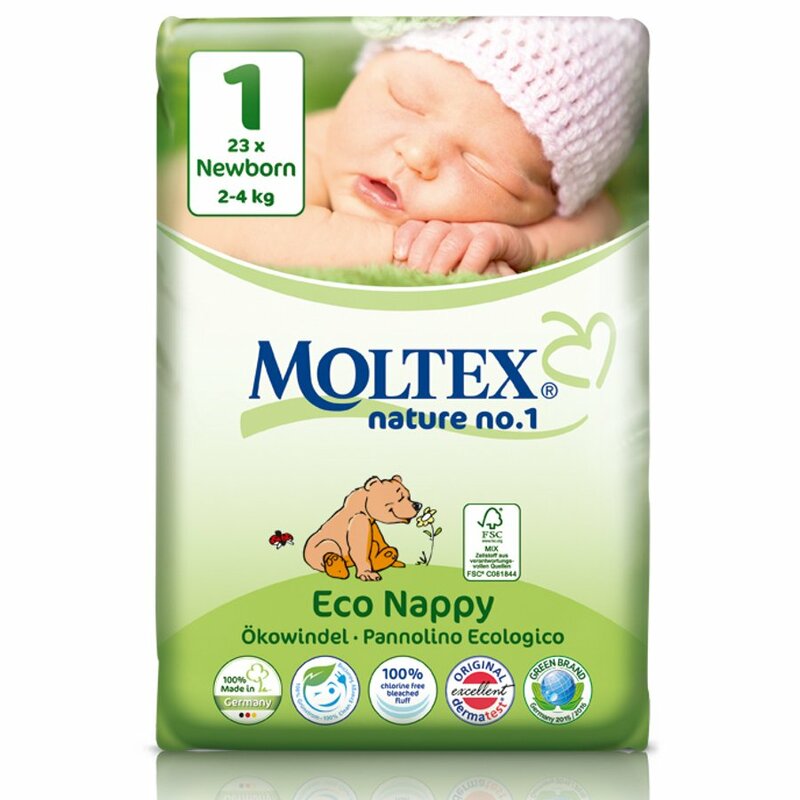 I bought these for our newborn as we used them in larger sizes in the past for our older child. These are just smaller but not softer. They are rubbing hard on the umbilical stomp and we had a five day old with leaking nappies and now nappy rash. These are good for older babies/toddlers but not newborns. I don't know yet as I haven't spoken to the person for whom they were bought.